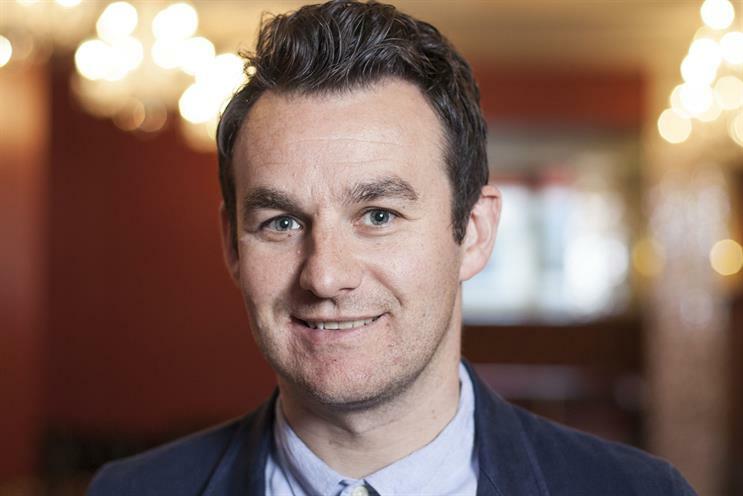 MediaCom has promoted James Morris, the EMEA head of its content marketing arm MediaCom Beyond Advertising (MBA), to lead the division globally. Morris has led MBA in EMEA since January 2011, when the division expanded into the wider EMEA region from London. The division has grown from 35 people to 435 in just two years, and has a presence in 42 countries. In the new global position, Morris will head up a restructured global team, working with a team of MBA regional leaders. He will work closely with the wider MediaCom agency, connecting distribution strategies and integrating content-led ideas at an early stage of the strategy and planning process in every market. Palle Diederichsen replaces Morris as the head of MBA EMEA, after previously being the head of MBA in Denmark. Lizzie Nolan, a former P&G regional planning director in Singapore and creative planning lead at MBA in London, takes on the role of head of MBA APAC. Dan Brown, formerly the associate director of MediaCom Interaction, takes on the new role of head of MBA LATAM, in an interim capacity until a permanent replacement is named. Morris said: "As technology and consumer behaviours evolve at speed, so must our responses to it. Consequently, our focus is to create content that both reaches and engages the target audience on a consumer journey in a multi-platform world. "Our new team of regional leaders has been closely associated with the growth of MBA to date and are the right people to continue to evolve its future." Ortensia Castagno and Tom Curtis have also been appointed join heads of MBA UK and MBA International, the London-based hub for MediaCom's multi-market clients. Castagno was the former head of MBA International, while Curtis was a UK creative director of the division. MBA’s clients include Volkswagen, P&G, Sony, Universal Music and Shell. Recent work includes the four-minute Audi film that featured actress Claire Danes making the choice between a chauffeur-driven car and an Audi A6 TDI "clean" diesel vehicle to make a 670-mile journey to New York after her flight is cancelled. Stephen Allan, the worldwide chief executive and chairman of MediaCom, said: "The demand for MediaCom Beyond Advertising’s services proves that we are creating great content and distribution opportunities for connecting our clients with their consumers, to grow their business. "These appointments will ensure that we continue on this path, and I’m delighted that – in line with our company philosophy of ‘People first, better results’ – we have recognised and promoted our own talent to ensure future success."